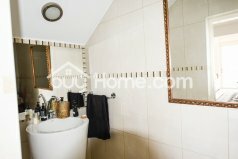 Вилла с 4 спальнями на вершине холма с видом на море. До пляжа можно добраться за 5 мин езды. 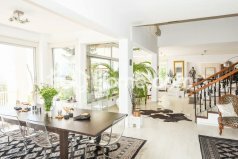 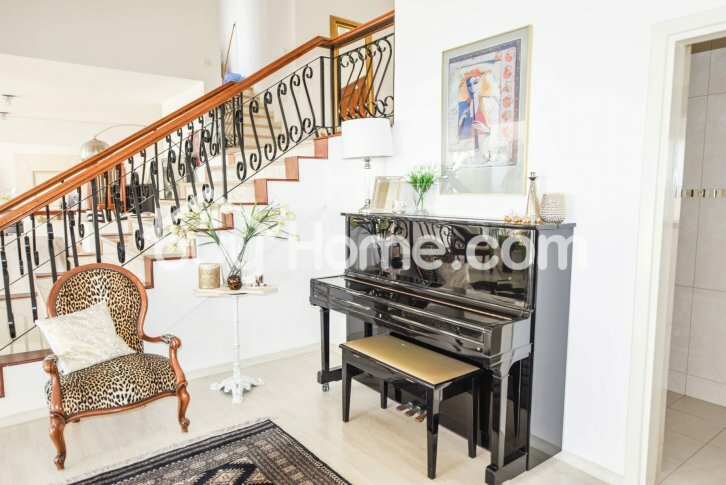 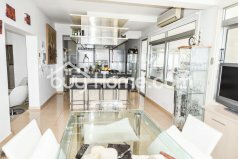 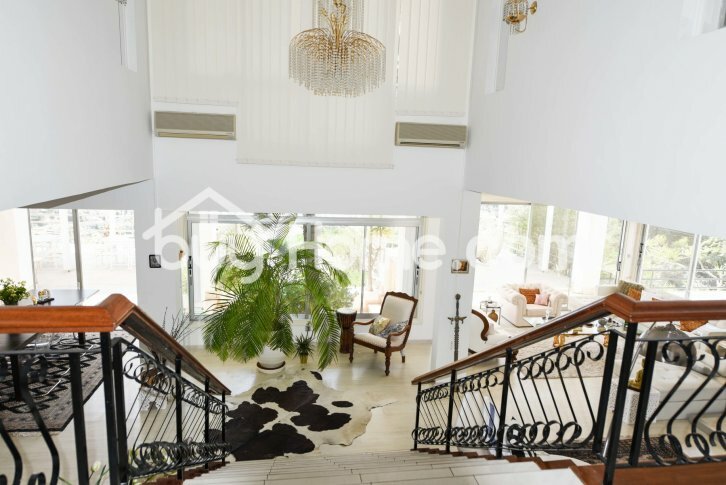 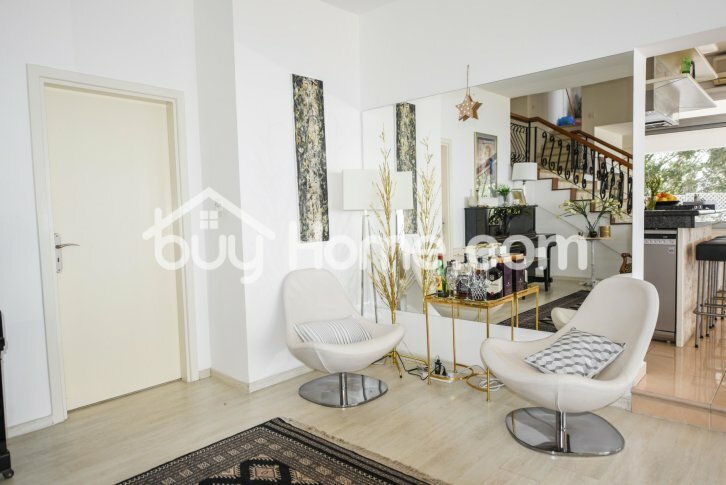 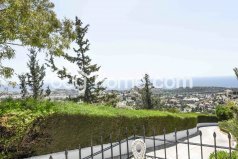 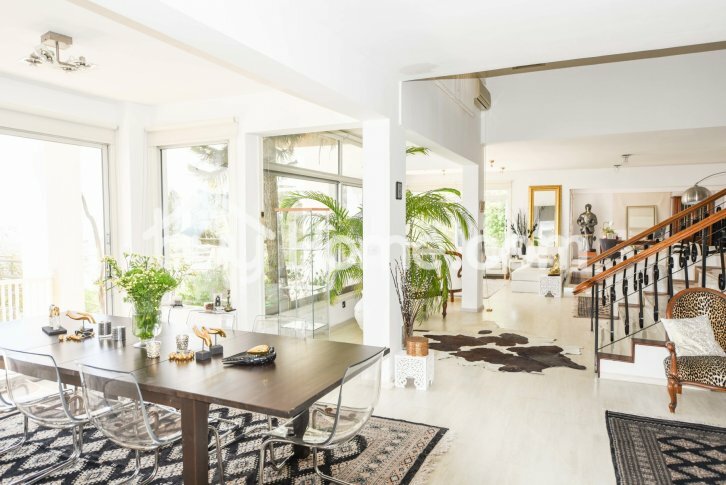 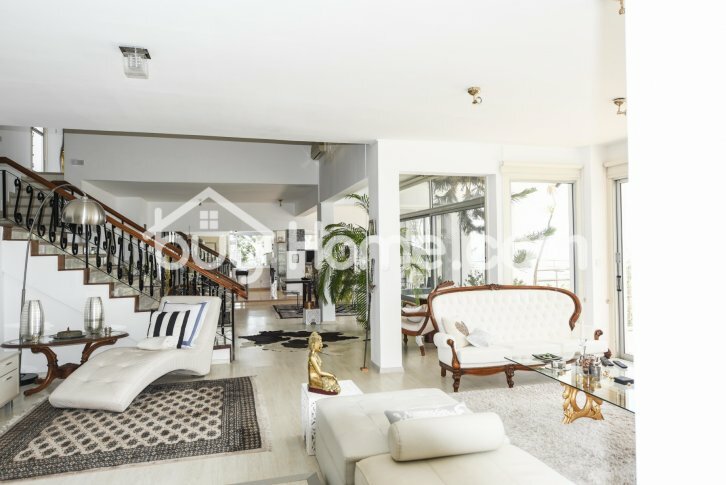 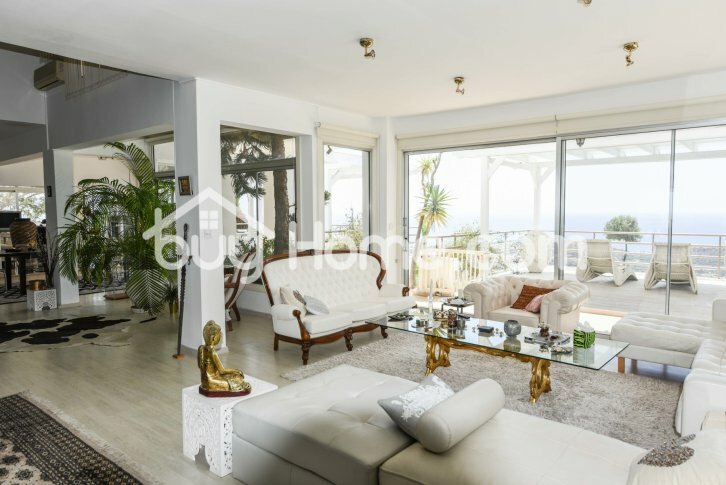 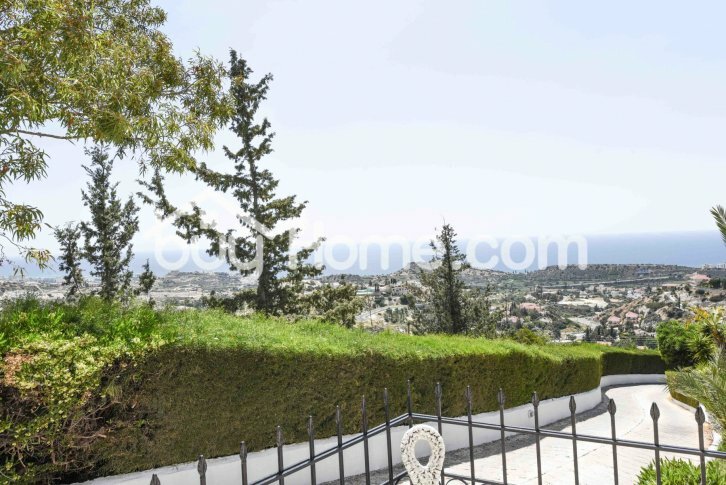 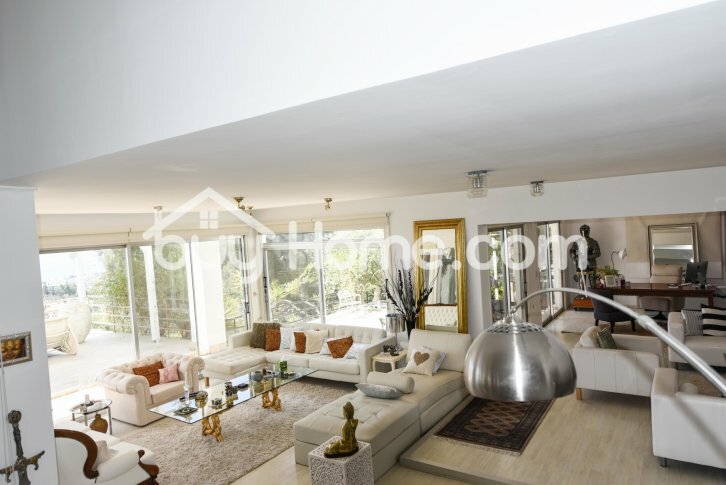 Buyhome is pleased to present a 4 bedroom luxury villa built on top of a hill with an abstracting sea views, only 5 minutes from the sea in one of the most prestigious sought out areas of Limassol.It has an impressive private entrance and the premises are surrounded by lush lawns, gardens and tropical plants.There is a 15 x 5 meters swimming pool with Jacuzzi and Sauna and huge decks overlooking pool areas.All flooring and furnishings are chosen for calmness style and elegance to suit most demanding of tastes.All fittings are simple of top quality.The kitchen is elegant and very stylish.On entering the property there is a split level feeling where side stairwells lead to the bedrooms of either side and the grand staircase going down into the house.A stone wall embraces the main fireplace in one of the sitting areas.The property consists of four bedrooms all en-suite,additional Jacuzzi bathroom and additional guest toilet.There is an other guest house with two en-suite bedrooms built on the same plot.Accommodation for staff is also available on the grounds.The property has absolute privacy and stands proudly above all else.The villa can accommodate up to 16 people.